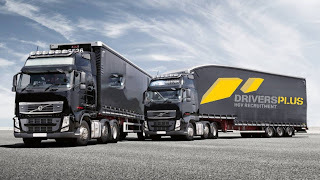 HGV CLASS 2 DAY DRIVER WF3! HGV Class 2 Driver – East Ardsley – Up to £18 per hour – Retail Shop Deliveries – Apply Today! Drivers Plus are looking for an HGV Class 2 driver to work out of WF3, Paye/Self Employed Drivers welcome.